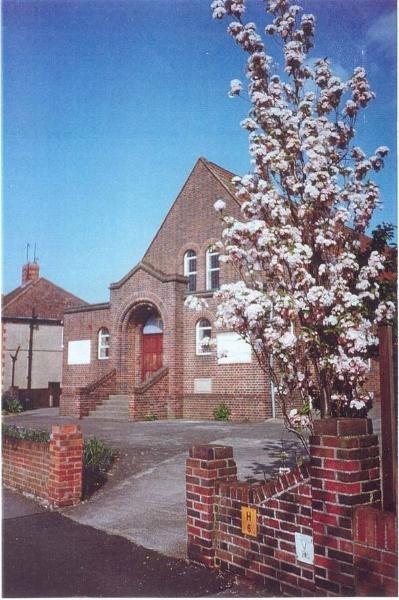 The church is located at 352 Marston Road, Marston, Oxford, OX3 0JB opposite Croft Road. There is limited off-street parking at the church. Most of the No. 13 buses from the City Centre stop nearby. Click here for a street map showing our location. This is a link to a commercial mapping site, whichis the most convenient way of providing an accurate, scalable map. However, we have no control over the content of that site. Click here to go to bus timetables.